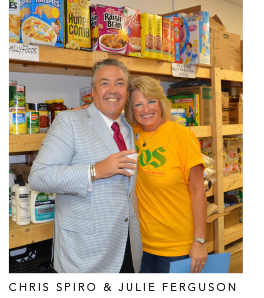 In 2012, five local business leaders came together to create an impactful charitable event that helped local residents in need and made a difference throughout the community. 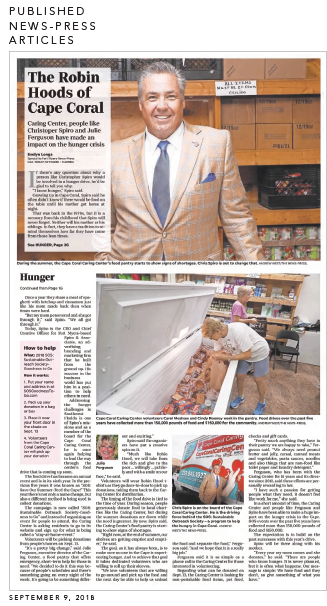 The goal was to ensure Cape Coral children, who rely on free or reduced lunch from the public-school system, had enough food to eat during the summer months. 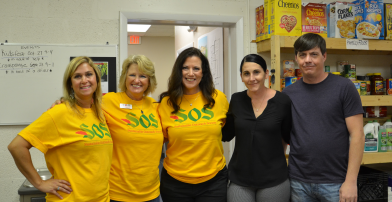 The event, known as “SOS: Save Our Summer–Feed the Cape!” came to fruition. 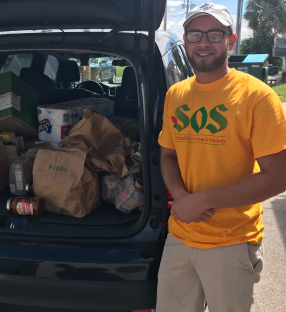 Through sponsorships and donation sites, Southwest Floridians had an opportunity to donate canned, nonperishable goods, or money to the Cape Coral Caring Center which has helped families in need since 1990. 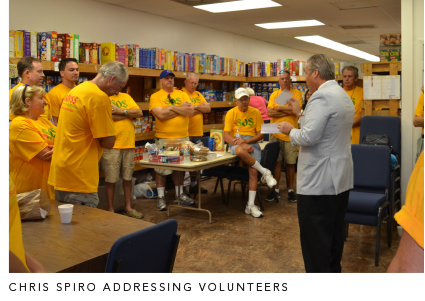 In 2018, nearing the sixth anniversary of the event, the founding leaders felt the event needed an overhaul to reenergize the community and expand upon its outreach. Philanthropist and event co-founder Christopher Spiro, along with his team of Brand Architects™ took on the challenge to evolve the event and take it to the next level. The Agency immediately went to work. While the goals and beneficiary remained the same, the most crucial task was to develop a new concept and name. 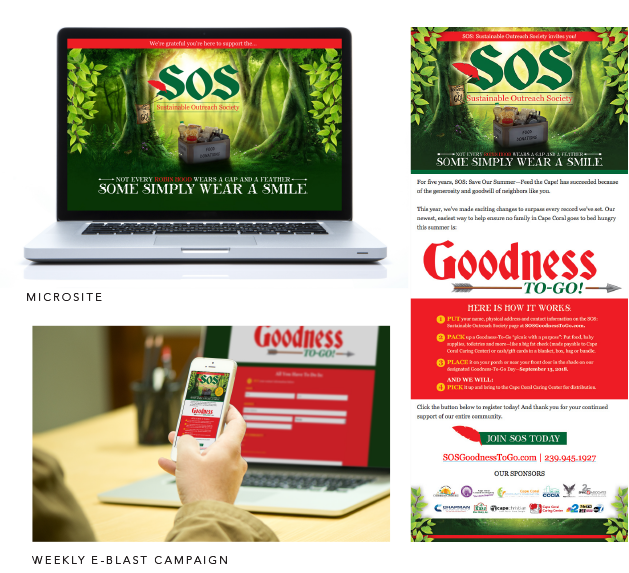 Taking into consideration the amount of time and the commitment involved with the current event, the Agency set out to develop a concept that would not only simplify the overall process of giving, but make it easier for donors to participate. 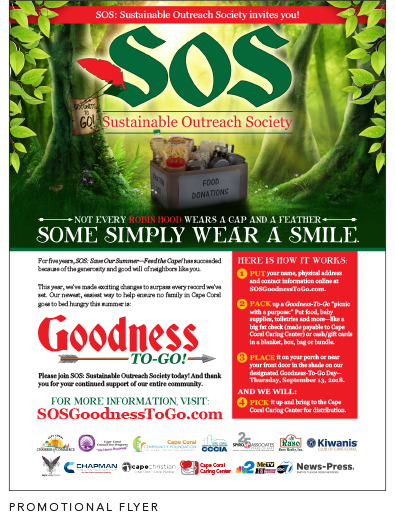 The Agency settled on a concept that assumed a Robin Hoodesque personality of taking from the haves and giving to the have-nots, and established a designated day of giving they dubbed “Goodness To-Go!” The event would last one day and wouldn’t require donors to leave home, attend an event or drop off donated items to a predetermined location. and volunteers would visit those locations to pick up food, baby supplies, toiletries, gift cards and monetary donations. 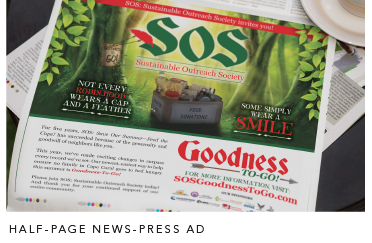 Once the new name and concept were finalized, the Brand Architects developed a microsite—SOSGoodnessToGo.com, where interested donors registered for a pickup of donated items. 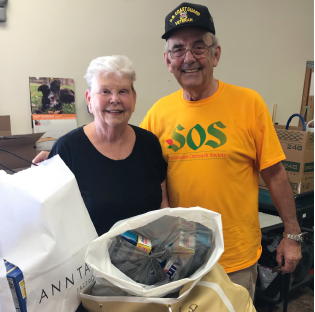 The process was simple: provide contact information, pack donated items into a box, bag, blanket or bundle and place the items on the porch or near the front door for pick up. On the designated day, volunteers would stop by to pick up the donated items. Upon setting the date of the event, the Agency partnered with local business leaders to help promote and get the word out to the community. 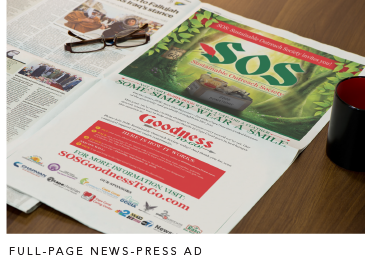 The Agency developed promotional materials, such as flyers and e-Blasts that exhibited the look and feel of the “Robin Hood” theme. 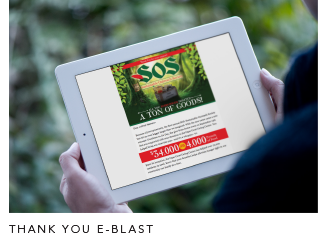 In the weeks leading up to the event, a weekly e-Blast was developed and distributed to our partners. To round out our efforts, the Agency’s public relations plan centered around press releases and feature story pitches. 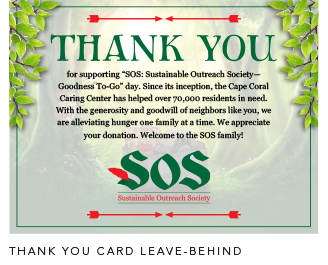 In collaboration with our media partners, the Agency capitalized on digital and print opportunities that not only promoted the event but also shed light on all of the good the Cape Coral Caring Center brings and how much the community counts on and benefits from its cause. We saw a tremendous outpouring from the community and great results from public relations efforts. 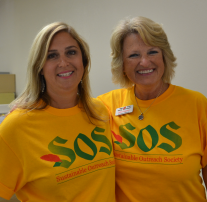 The first annual ‘SOS: Sustainable Outreach Society—Goodness To-Go!’ event was held on September 13th. 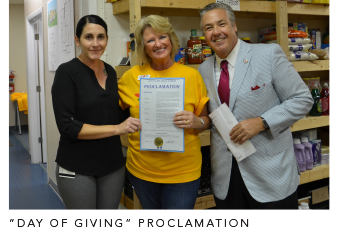 The single day of giving was an overwhelming success and raised just under $33,650 in monetary donations and 3,250 pounds of food. 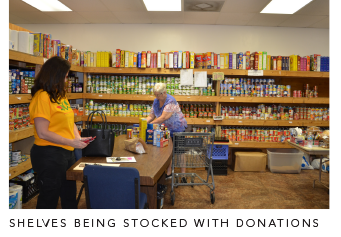 The Cape Coral Caring Center also received commitments for donations to come in by the end of the month. In total, the event raised over $34,000 and 4,000 pounds of food to help local families in need. Overall, the event was a success and a “second annual” event is planned for next year. 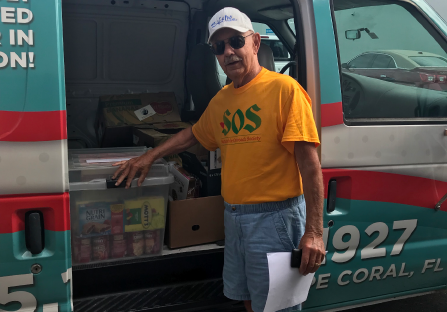 With the generosity and goodwill of the Southwest Florida community and the Cape Coral Caring Center, we are alleviating hunger one family at a time.